Since 2011 we work together with our trainer Muriël concerning the training of jumpers. 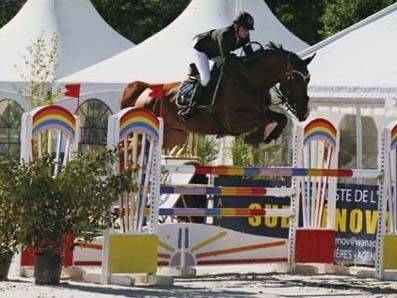 She is based in Belgium and is an experienced and excellent rider, FEI show level. Our trainer excels in understanding the psychology of the horse, she has the passion and respect to work as best as possible with this noble animal. 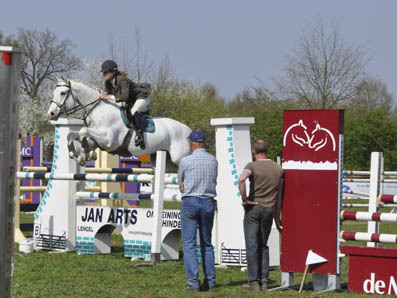 Specialized in training and showing horses from green up to FEI Grand-Prix level. Our trainer is a master in dressage and feels that all horses must be schooled in this discipline. It is the basic that all horses must obtain and understand before entering the show ring of jumping. Only a well schooled horse can achieve high results that rider and owner are looking for. We show at Regional, National and International level. Understanding horse management, this together with all the necessary stable and show management. We provide for every individual horse an training and showing programme, together with an individual plan concerning horse care. 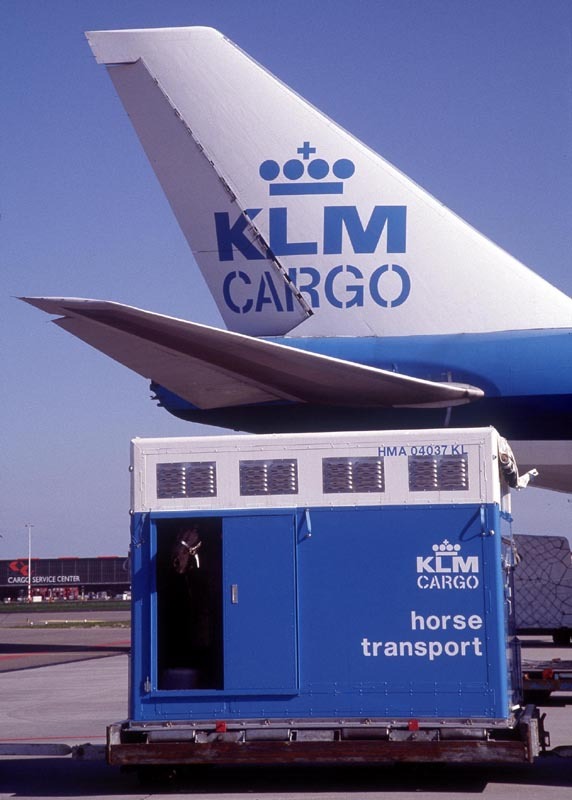 We feel this is important because all horses have their own needs. Our trainer has all facilities and an well experienced team at home, this makes it possible for us to give an maximum care and training to your horse(s). The owners live on the same grounds, so your horse(s) are always in good care every day. If you are interested and you are looking for an experienced, honest and hardworking trainer for your horse(s). Please do not hesitate to contact us and e-mail to discuss your needs and desires. 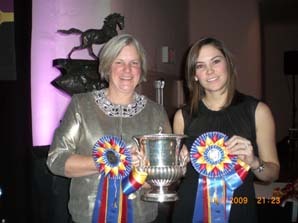 We promise honest advice and respect for you as an owner and your horse(s). If the client desires, we can represent the horse(s) for sale to our clients Worldwide.